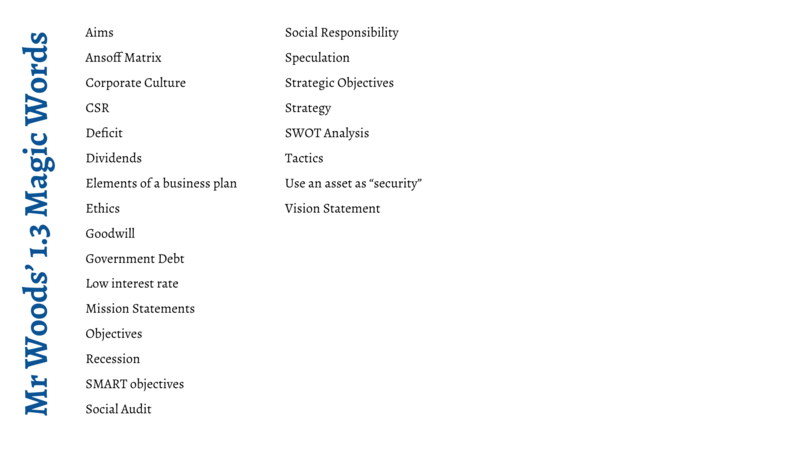 Here is a step-by-step structure you can follow if you’re doing your Extended Essay in Business Management. 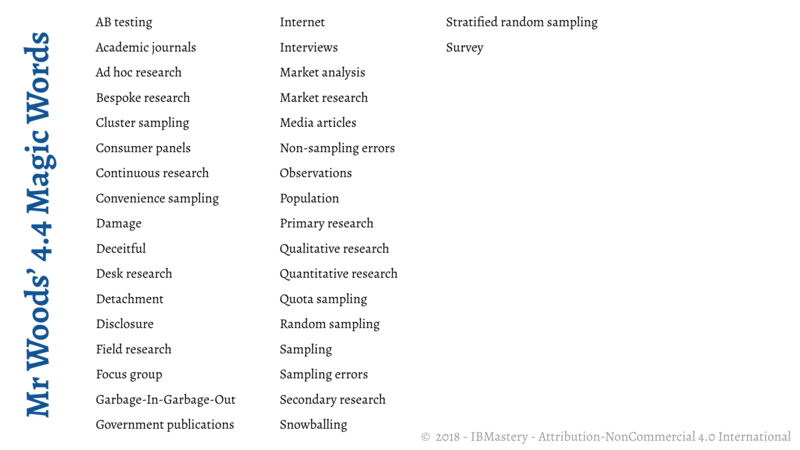 The layout has changed recently (May 2017), for example in terms of the cover sheet requirements and the reflections, but this post is up-to-date (and it includes a lot of helpful links). 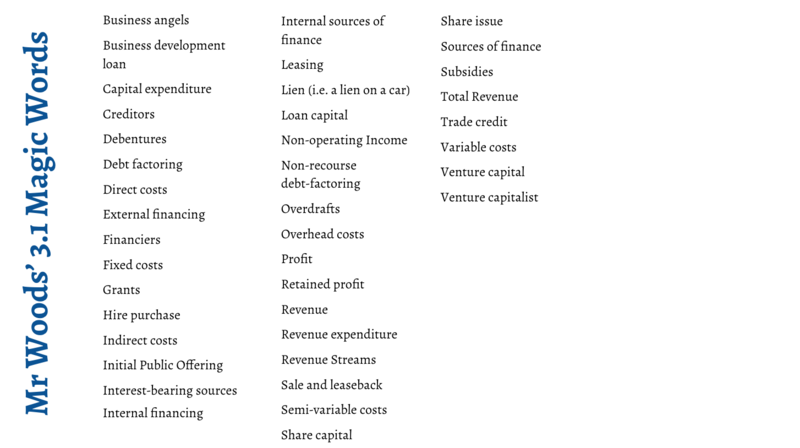 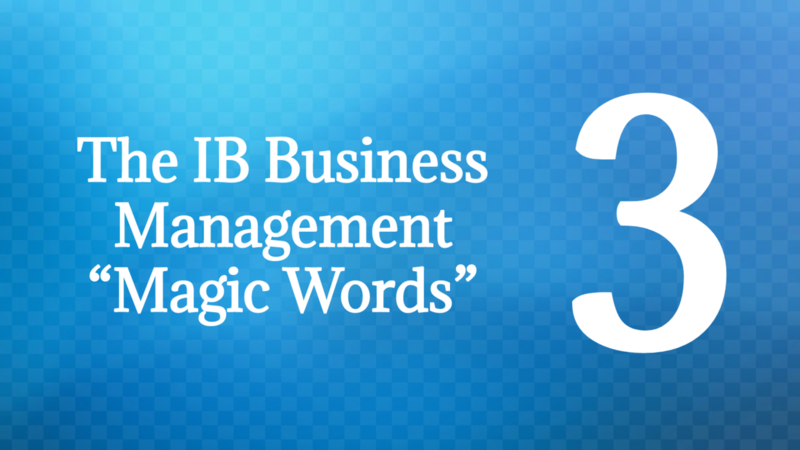 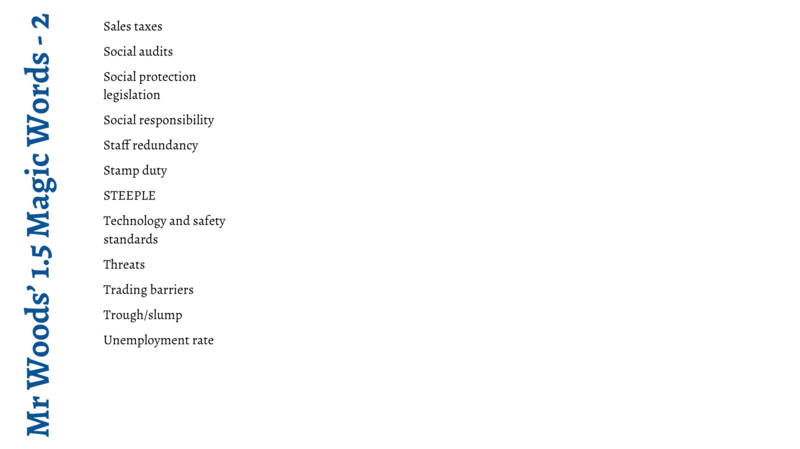 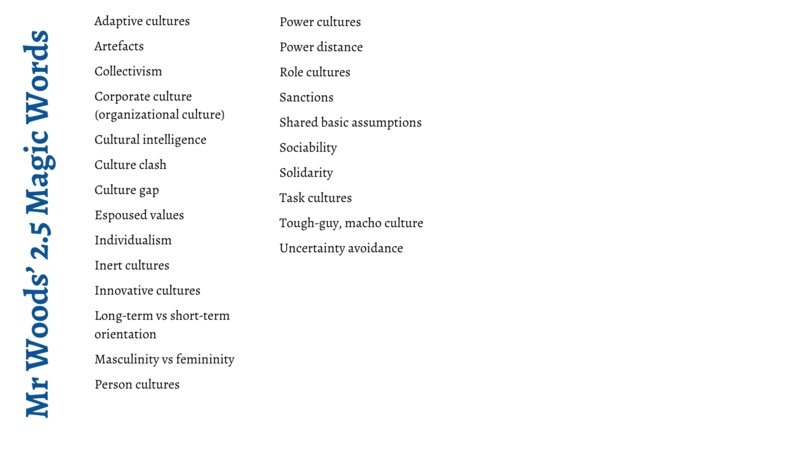 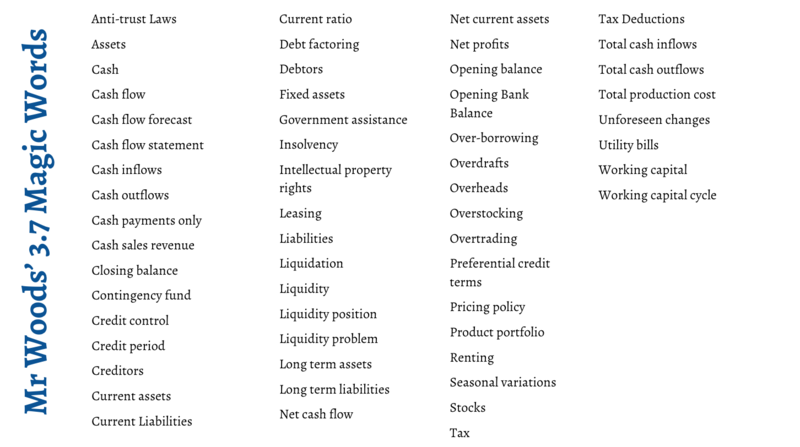 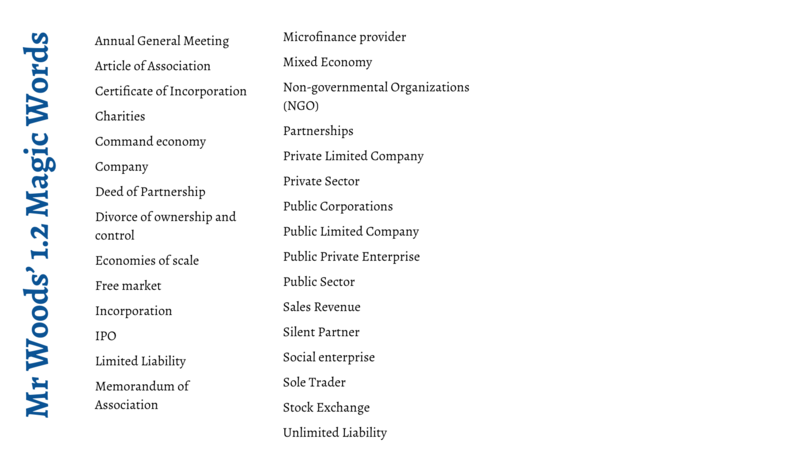 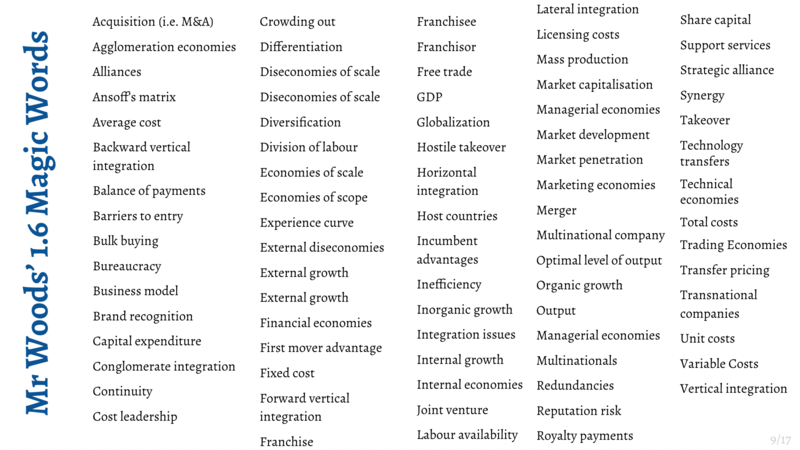 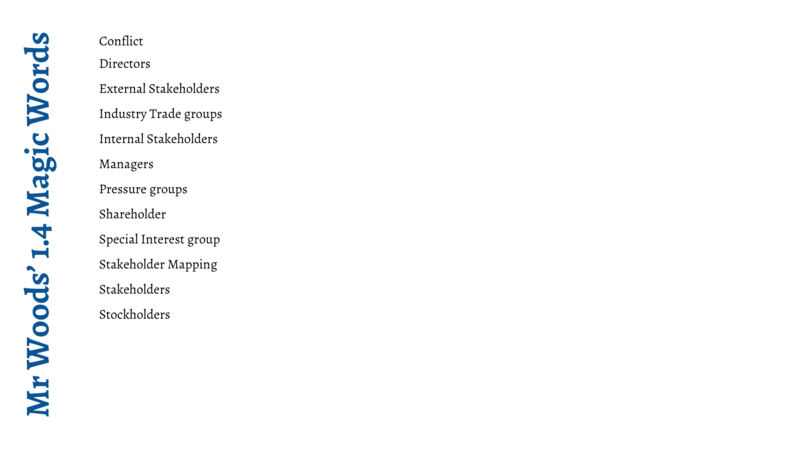 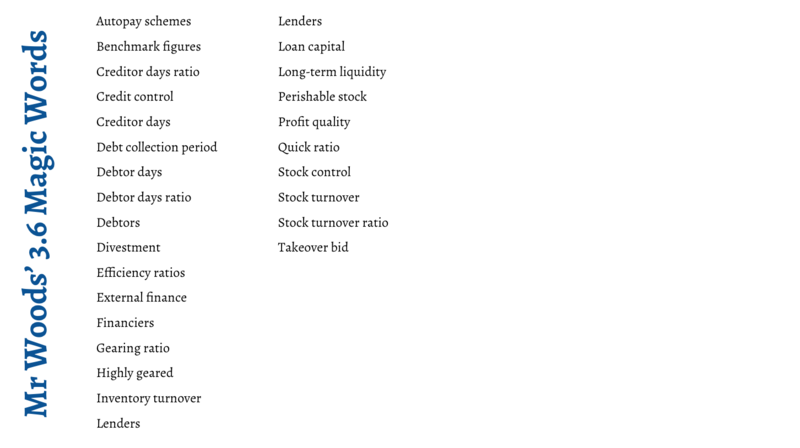 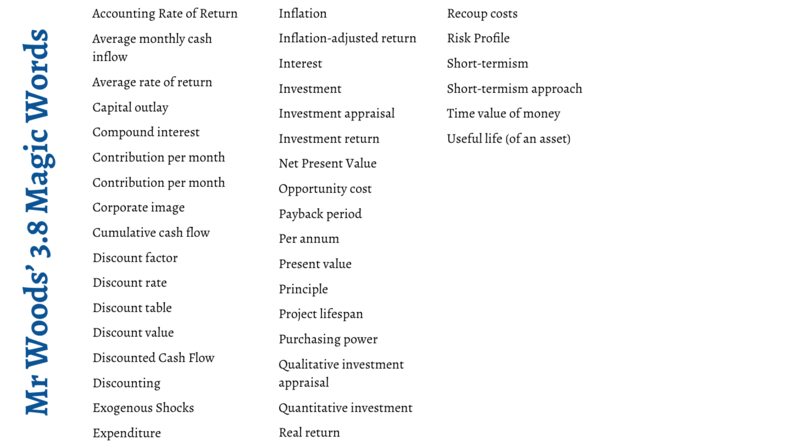 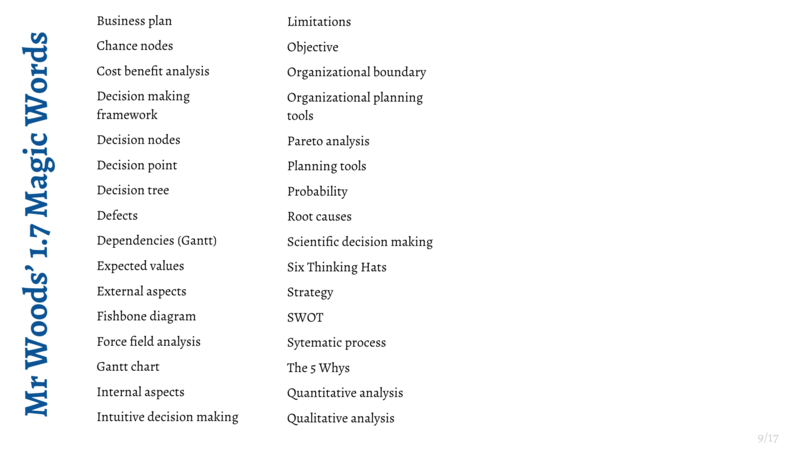 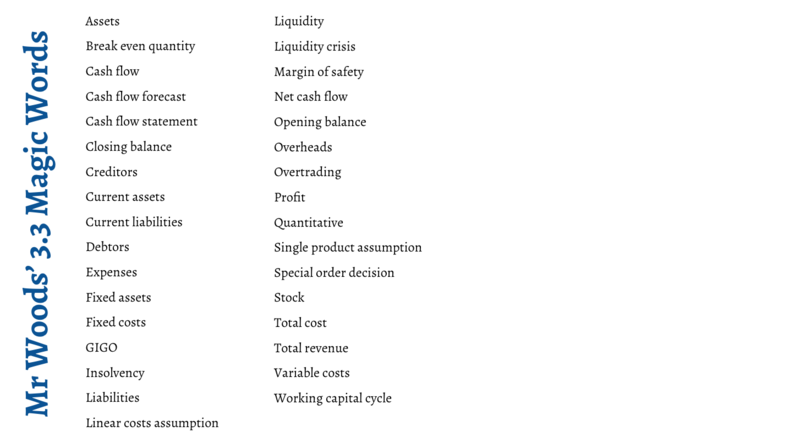 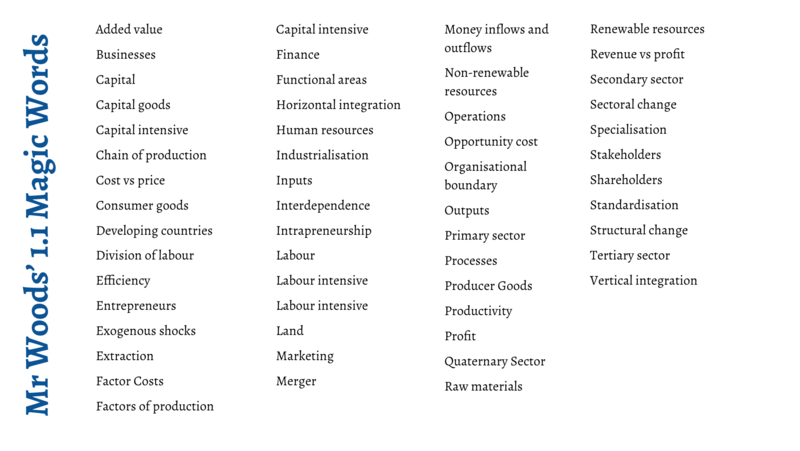 Here is a list of all of the key words you should know for each of the Section 3 chapters. 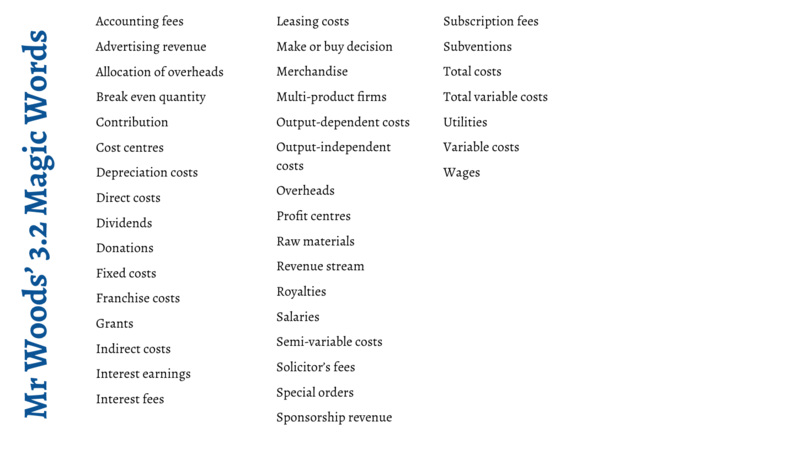 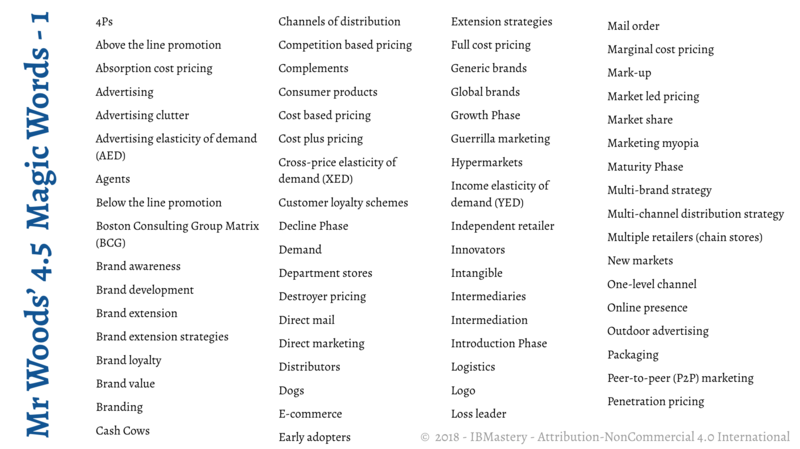 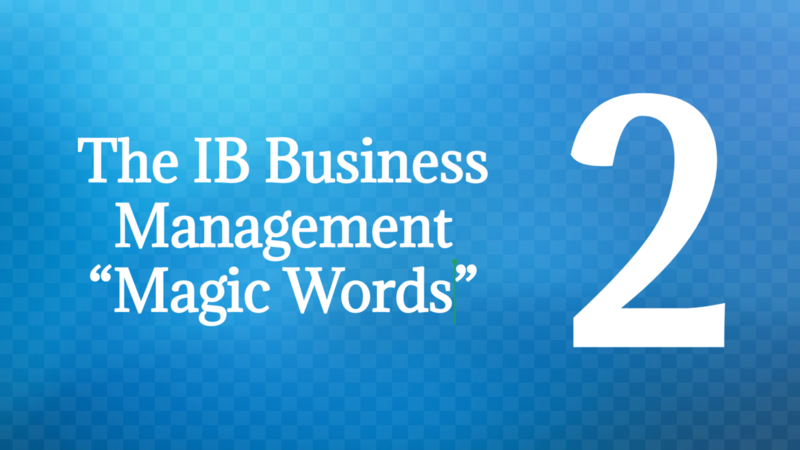 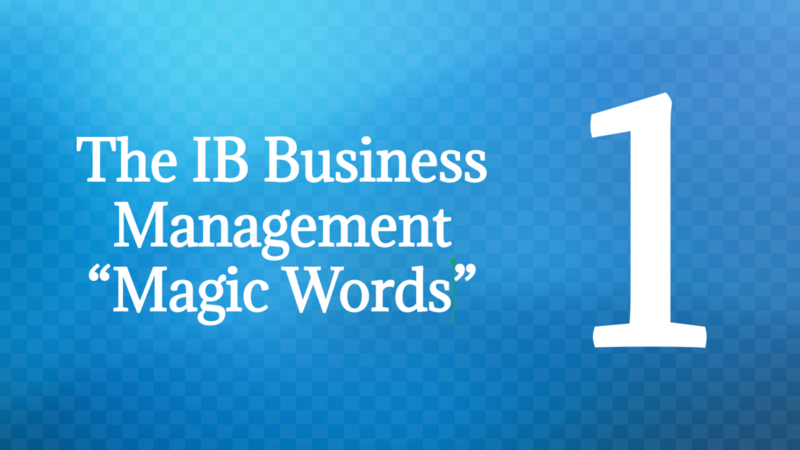 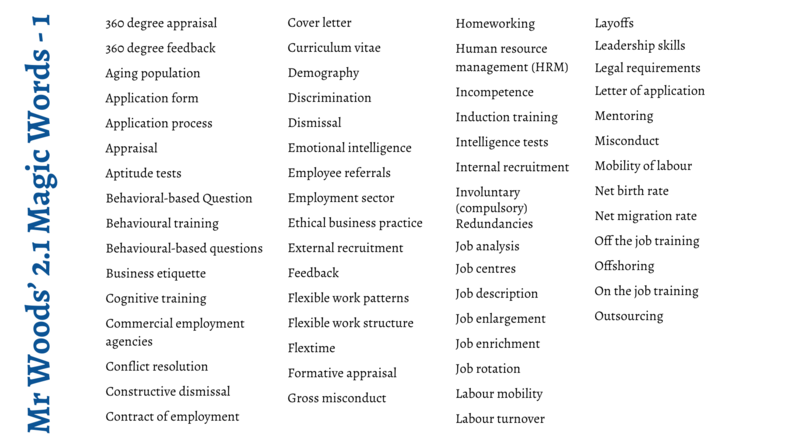 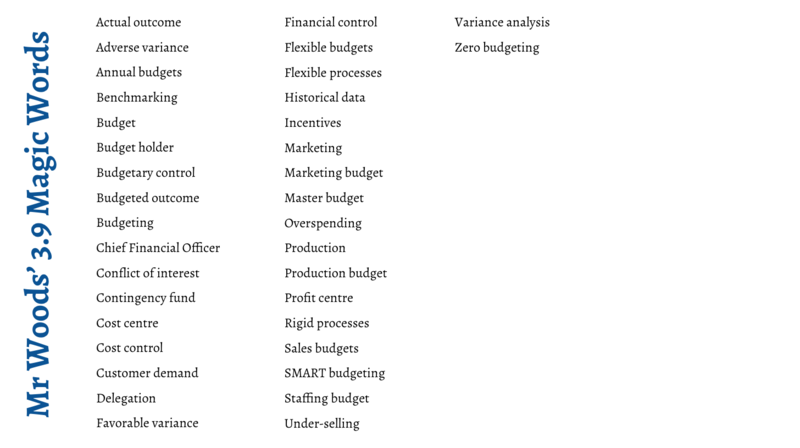 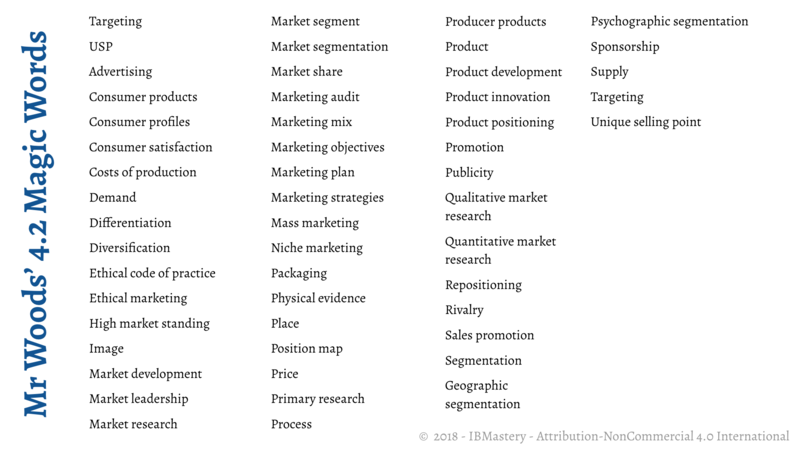 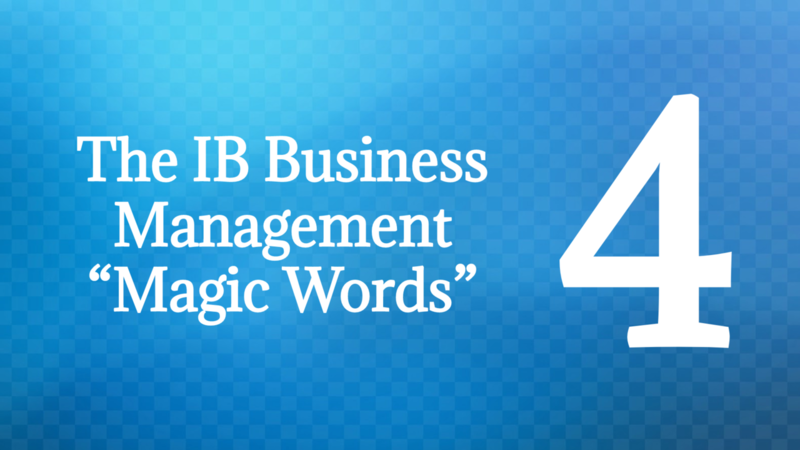 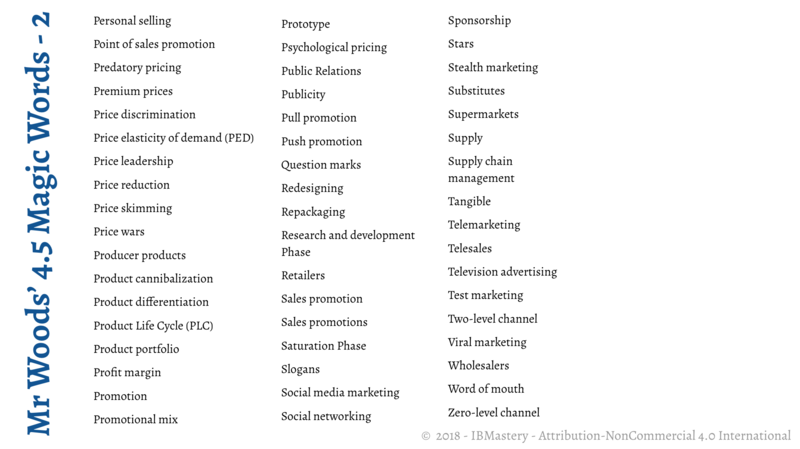 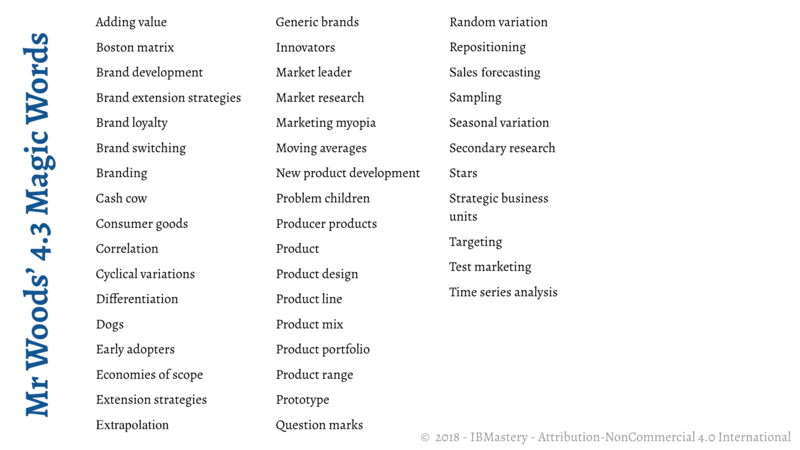 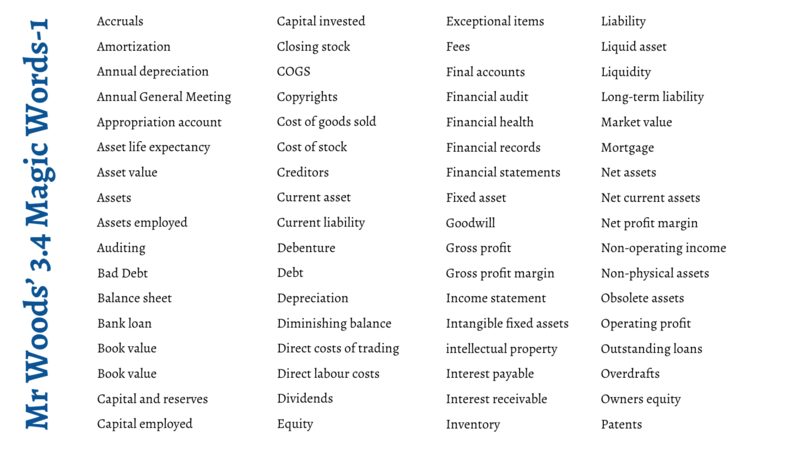 Learning all the key words is a really important part of the business course, so take time to make sure you can quickly, accurately define each of these. 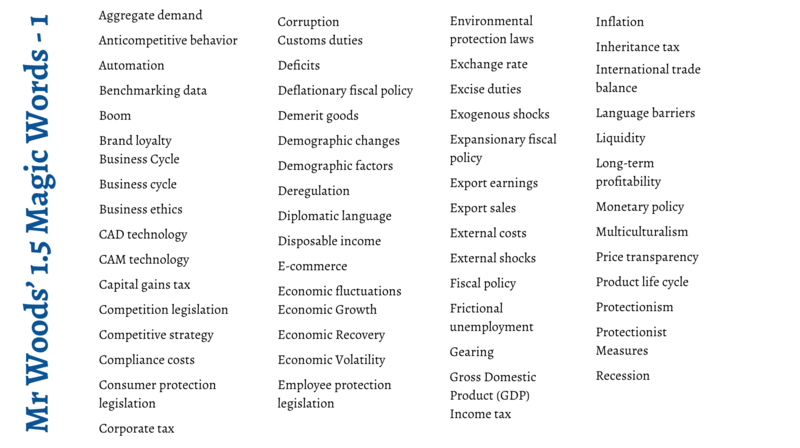 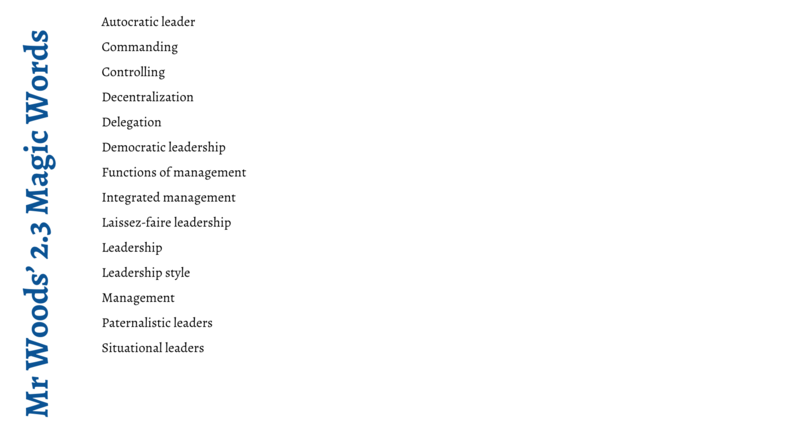 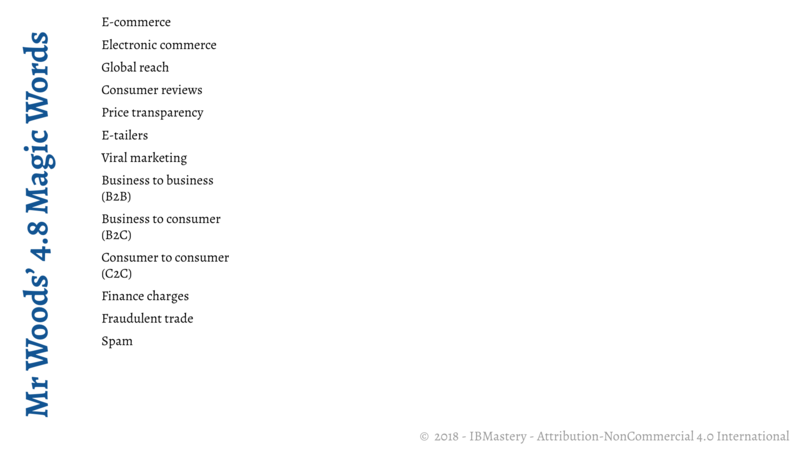 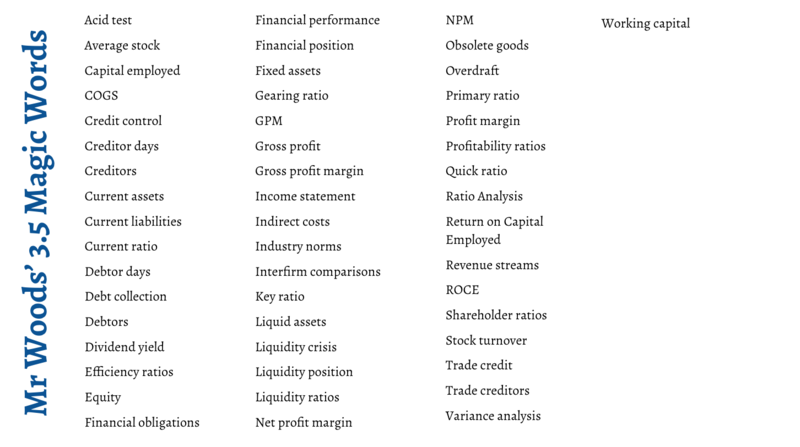 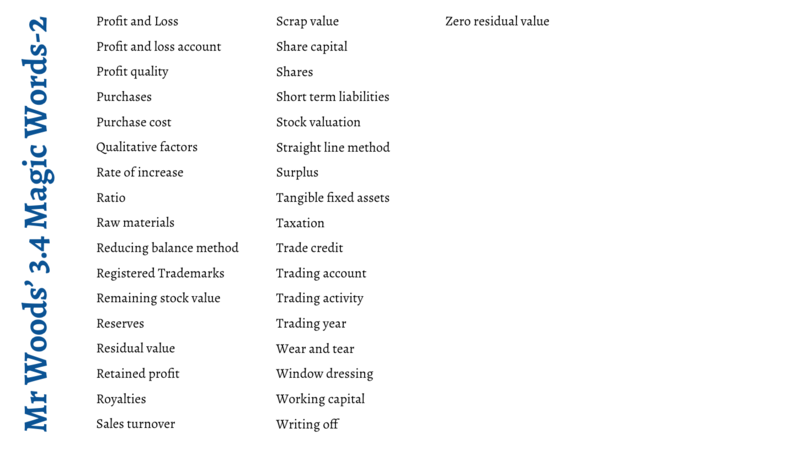 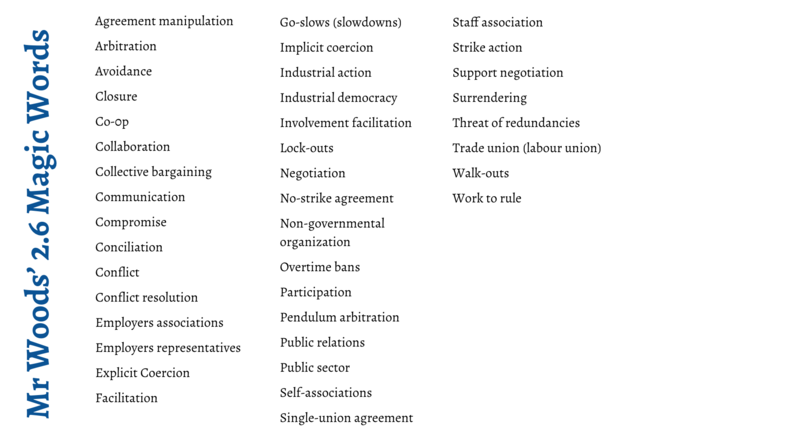 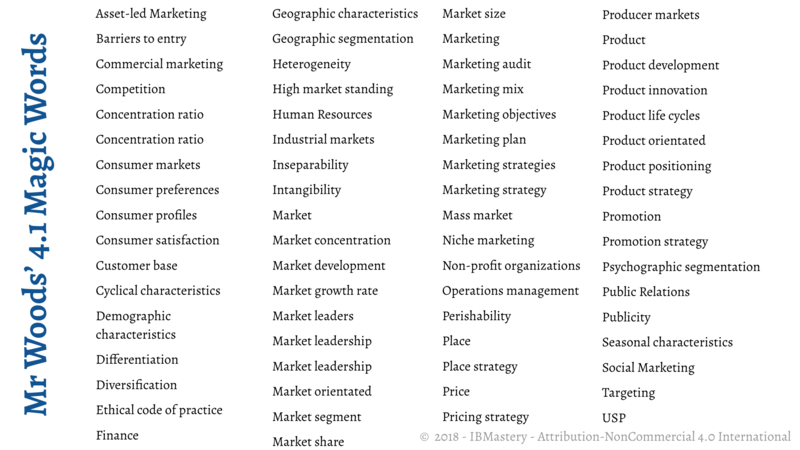 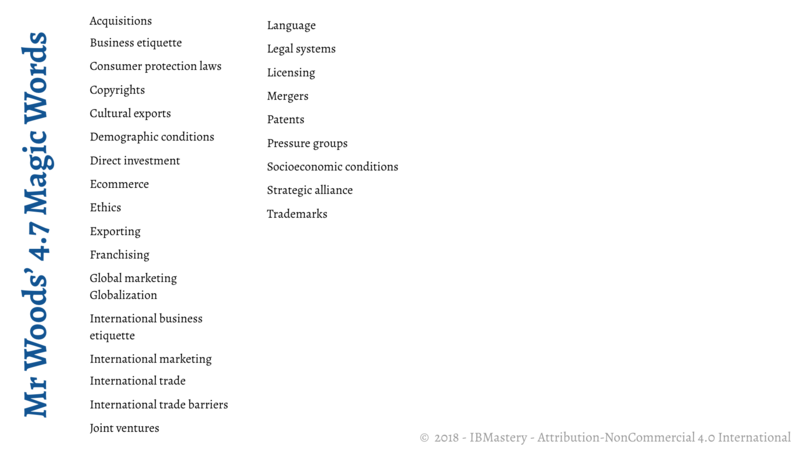 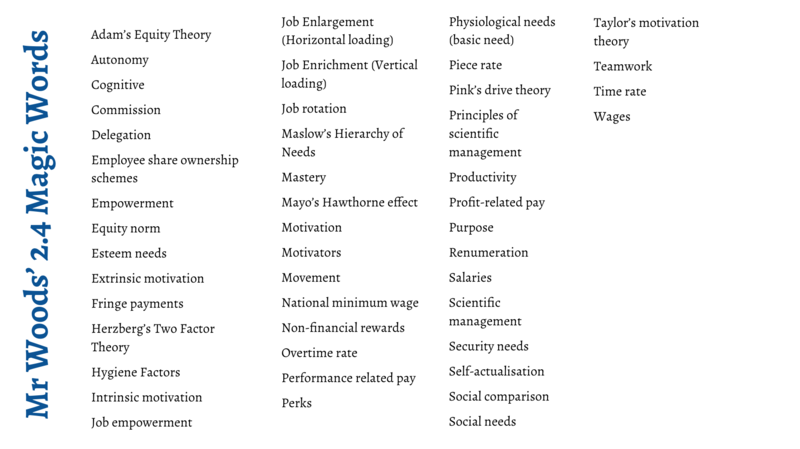 Here are a list of all of the key words you should know for each of the Section 1 chapters. 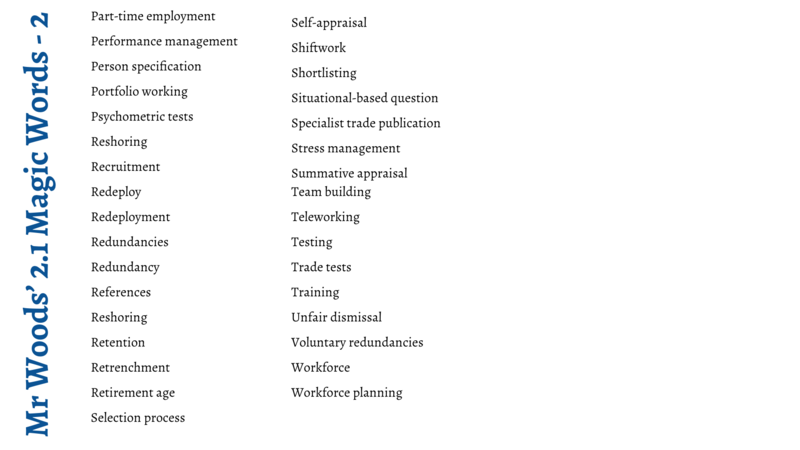 Learning all the key words is a really important part of the business course, so take time to make sure you can quickly, accurately define each of these. 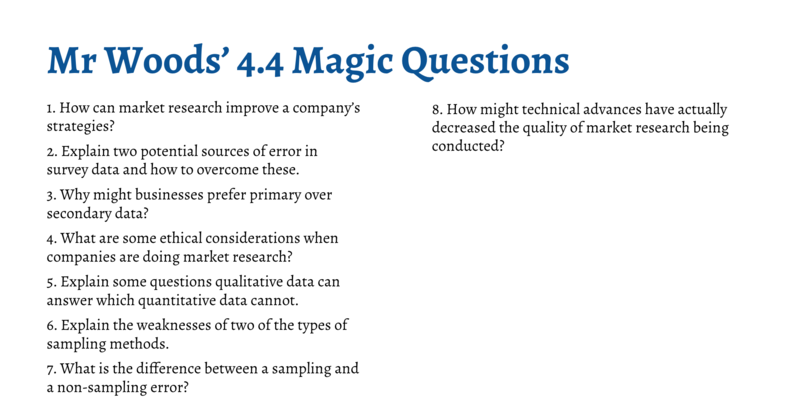 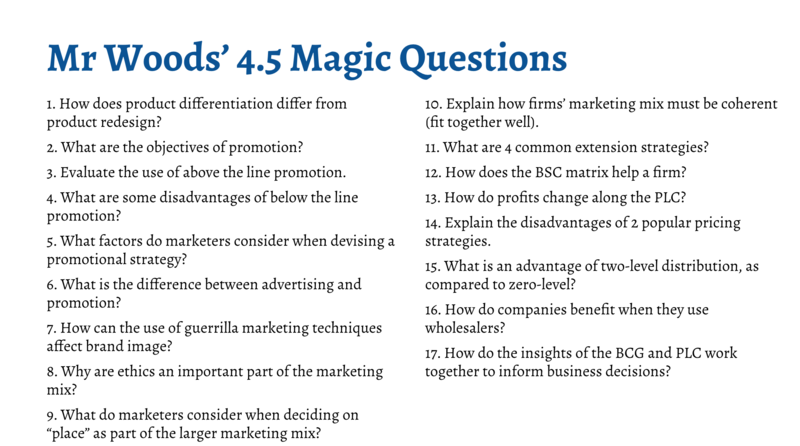 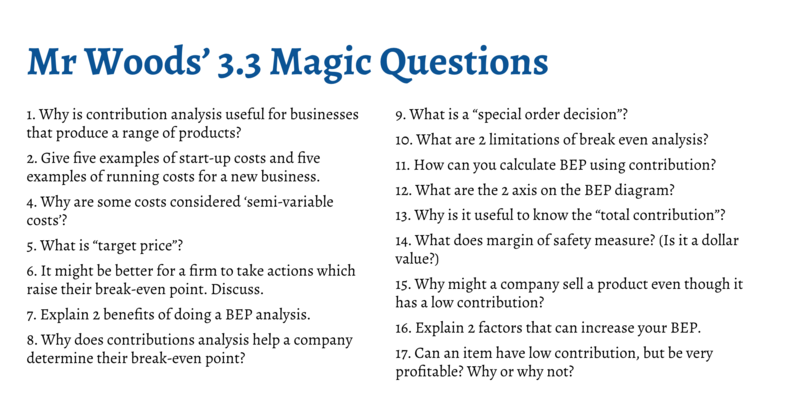 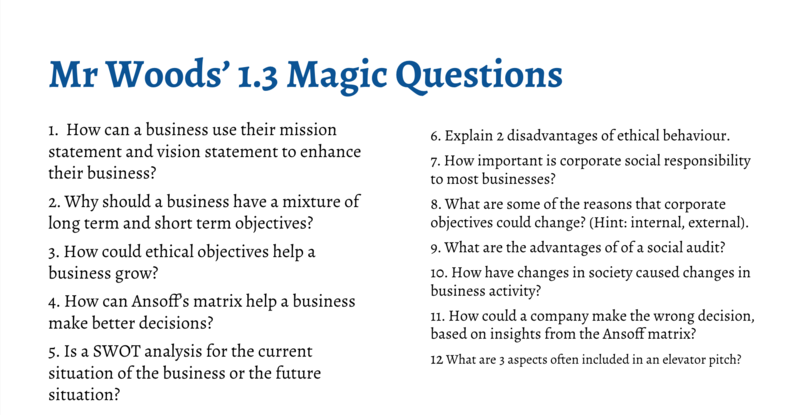 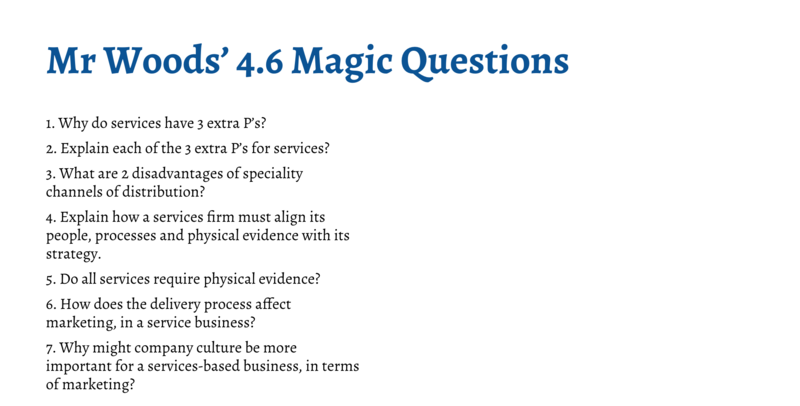 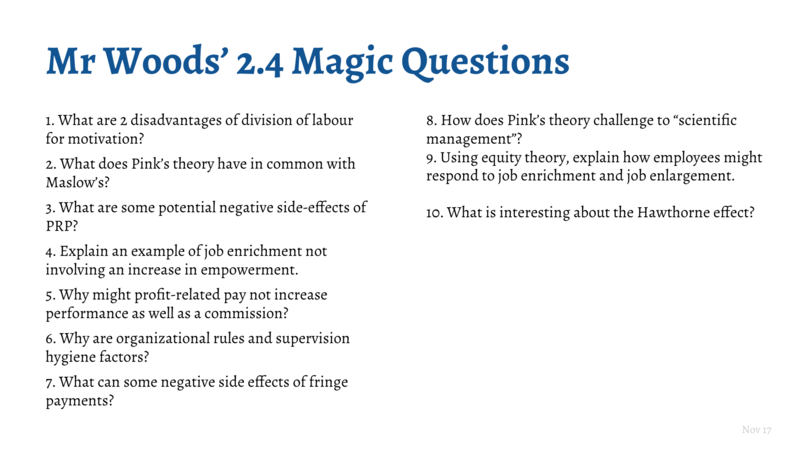 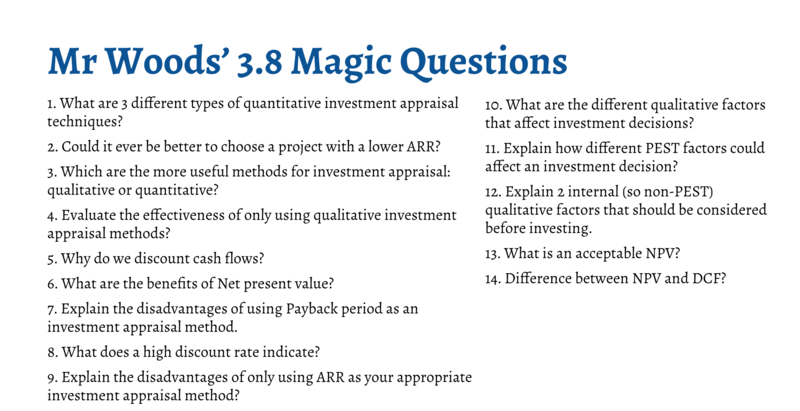 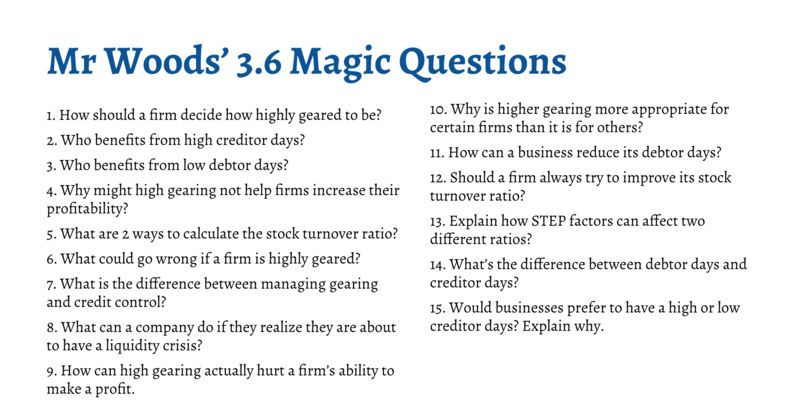 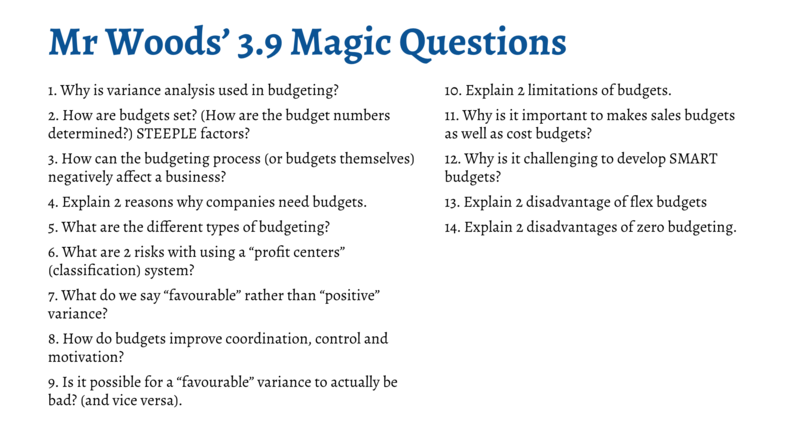 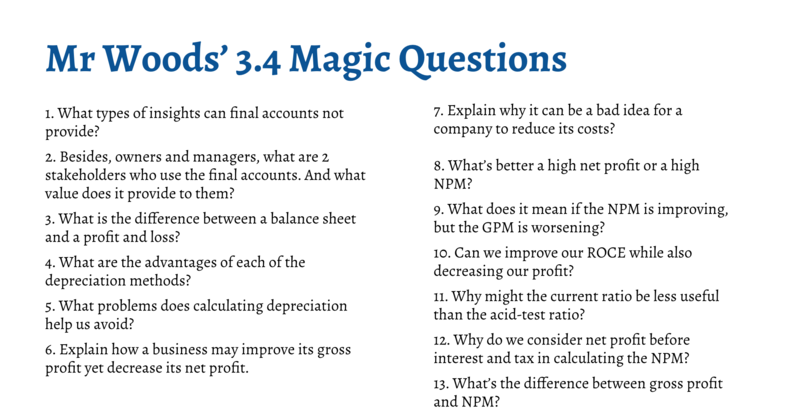 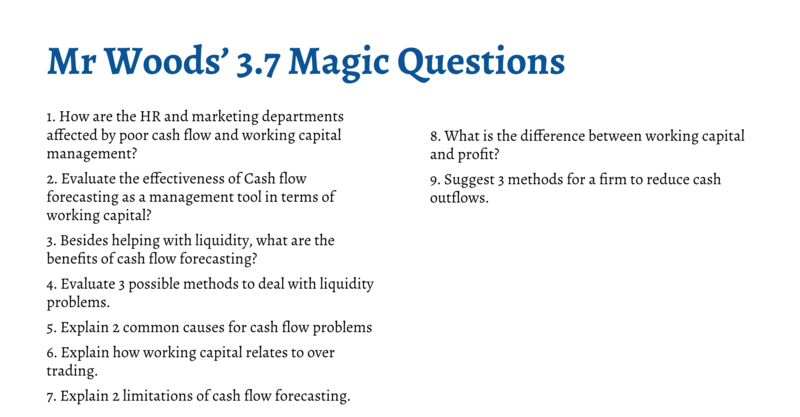 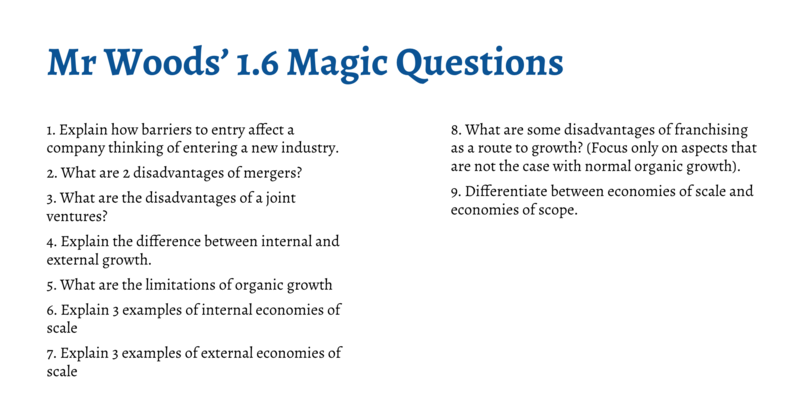 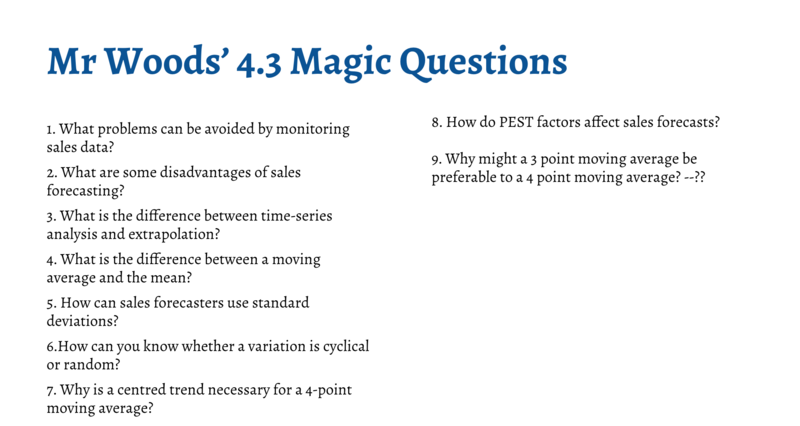 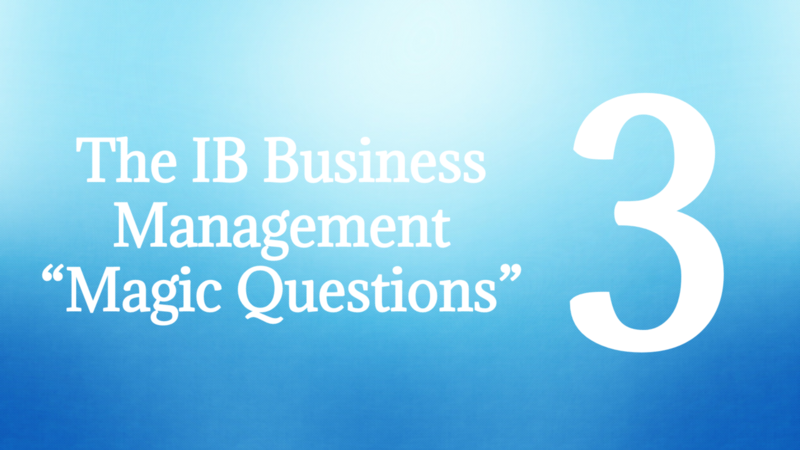 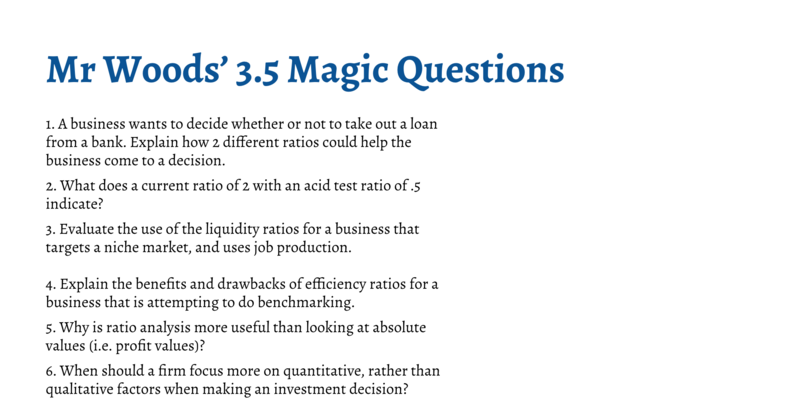 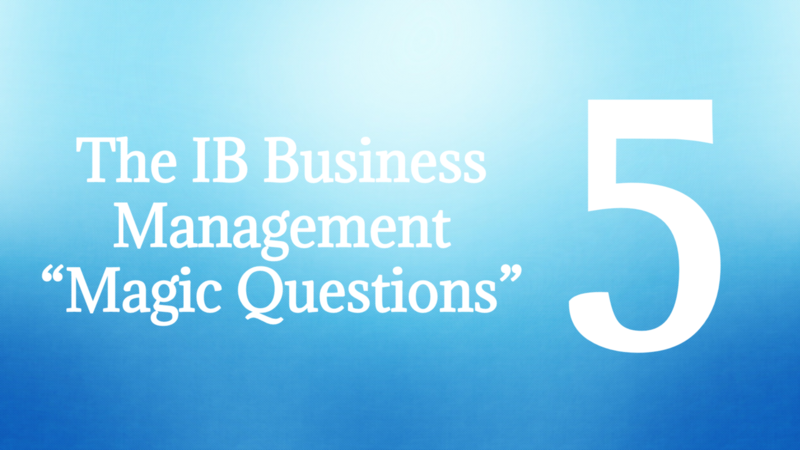 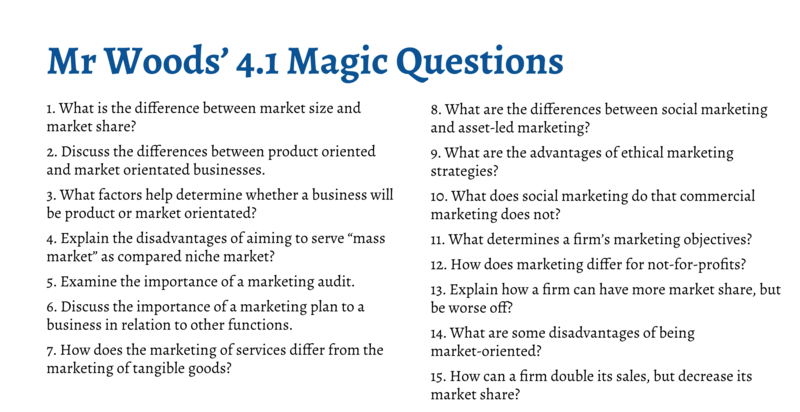 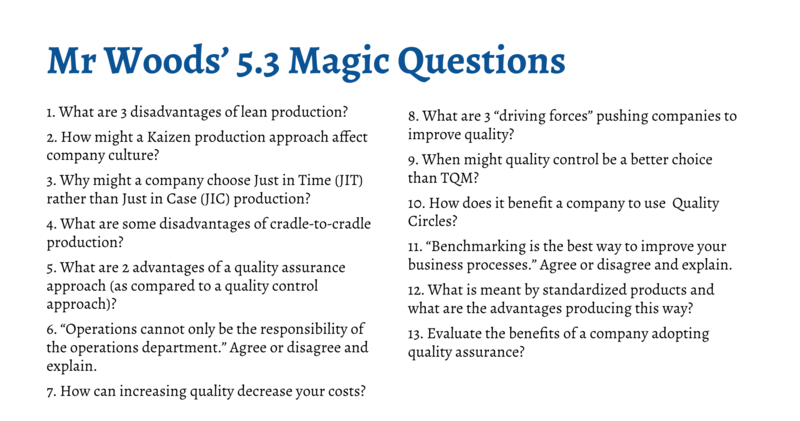 Here are a list of very hard questions for each of the Section 5 chapters. 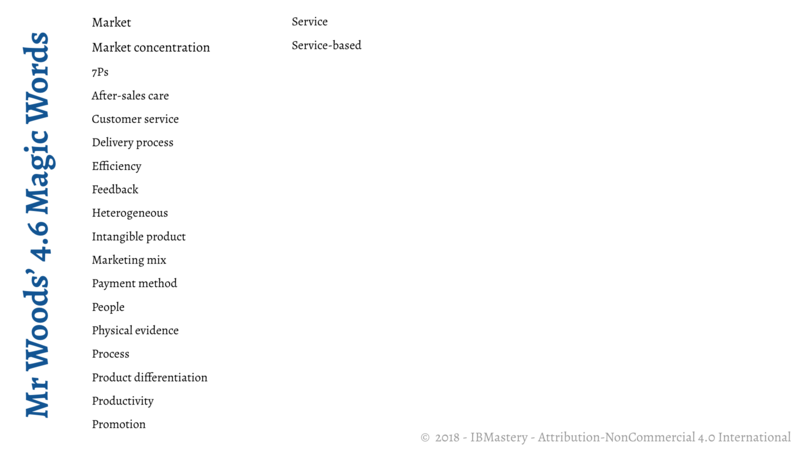 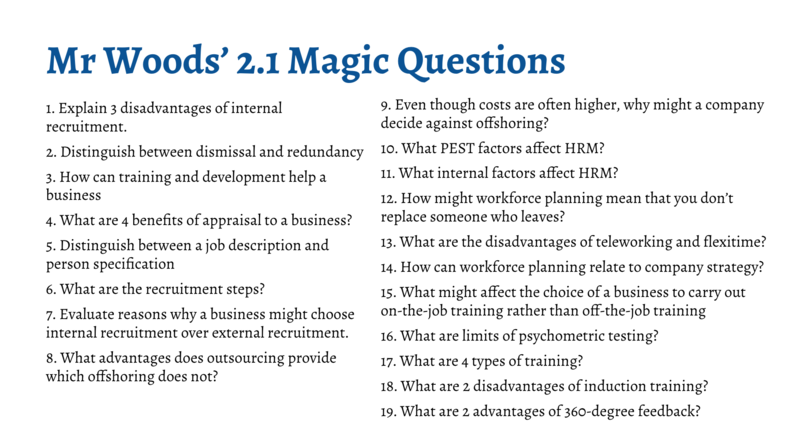 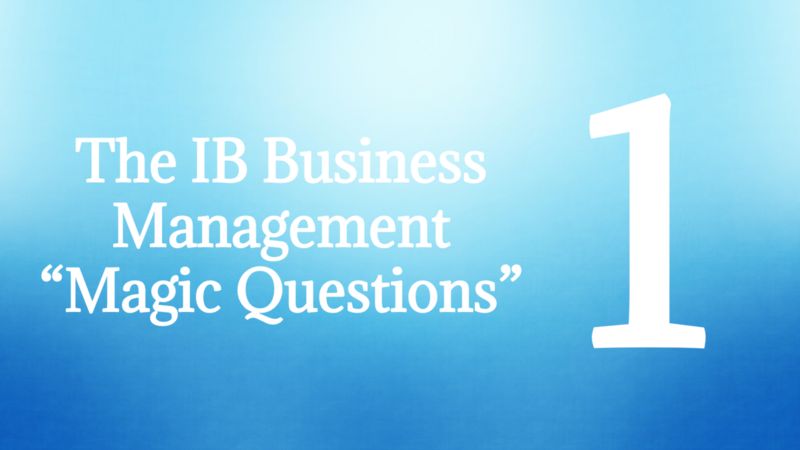 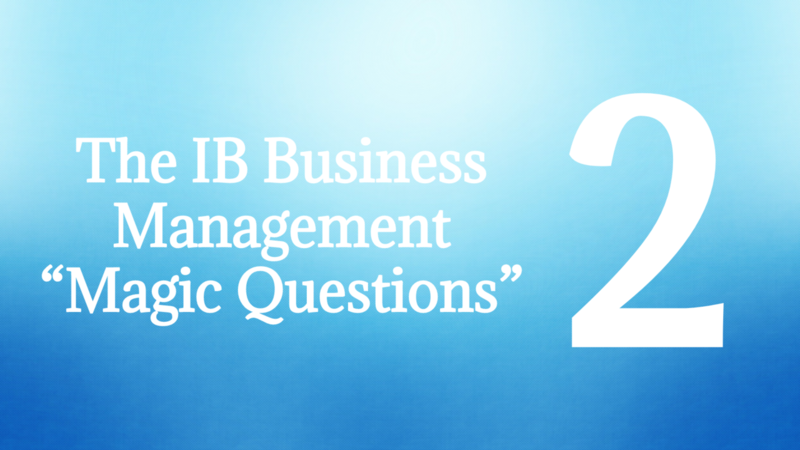 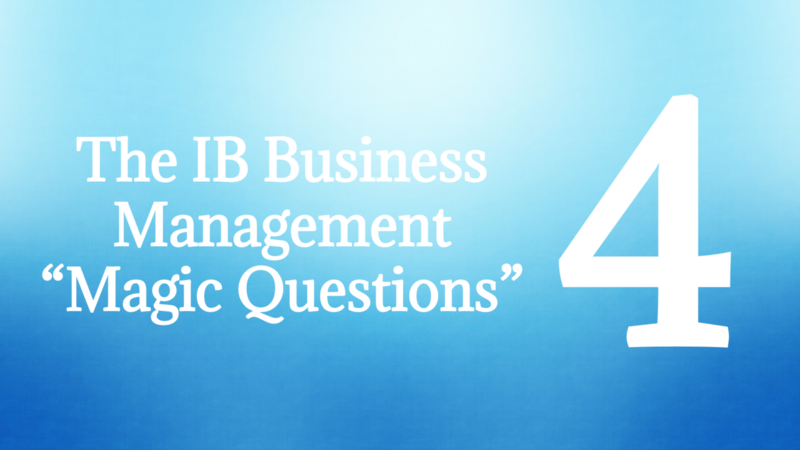 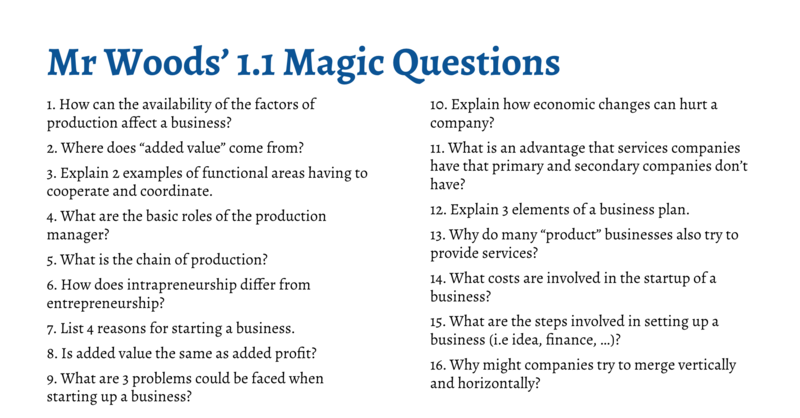 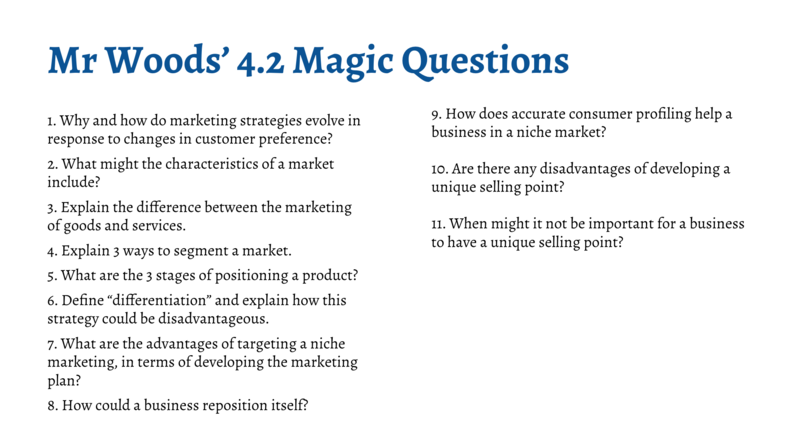 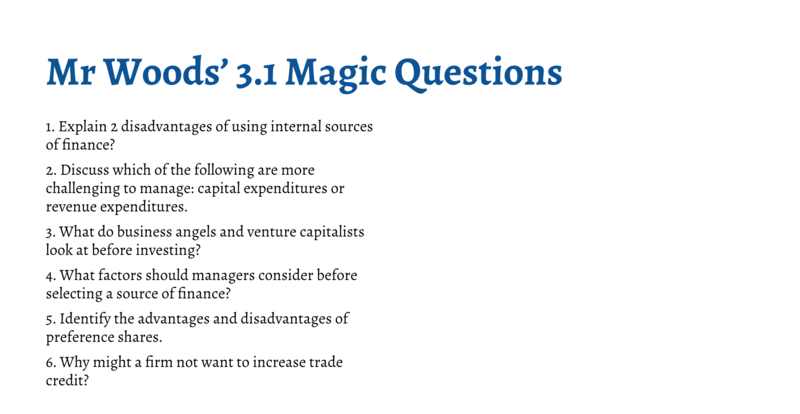 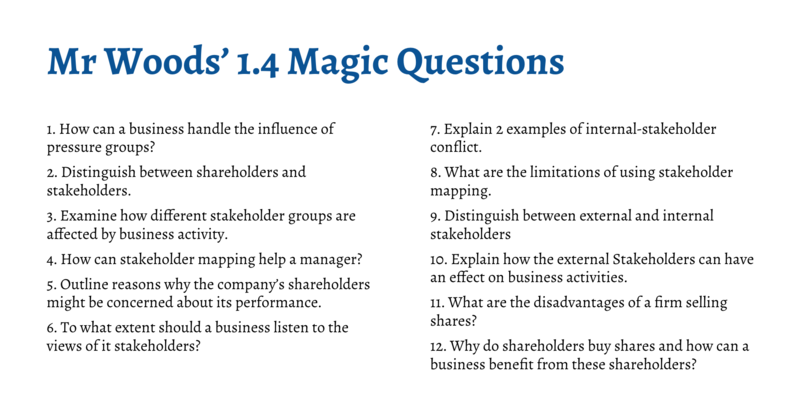 Here are a list of very hard questions for each of the Section 1 chapters.